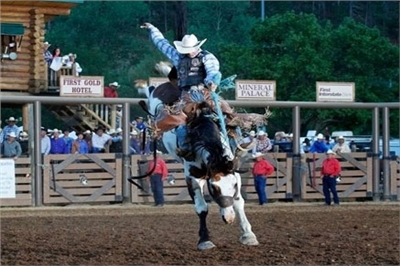 The Days of ’76 Rodeo is the PRCA Midsize Rodeo of the Year and has been every year since 2004! 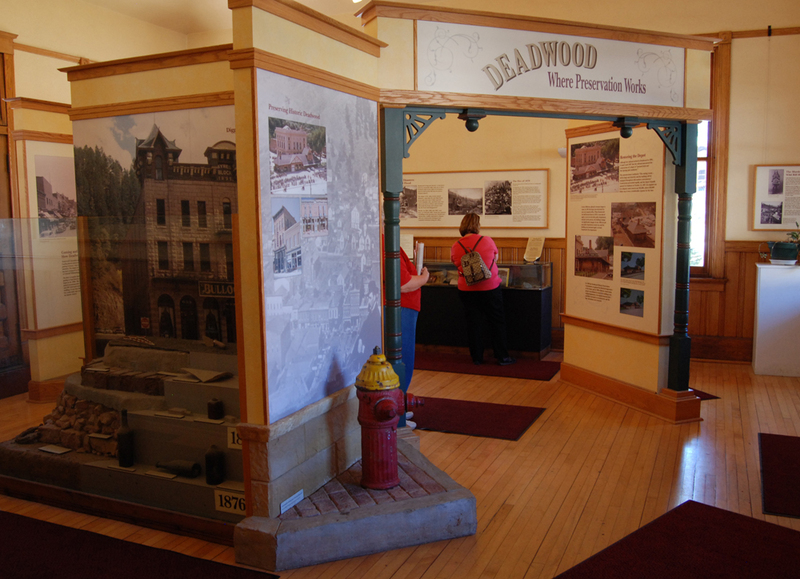 Stop by for information about the Deadwood area! 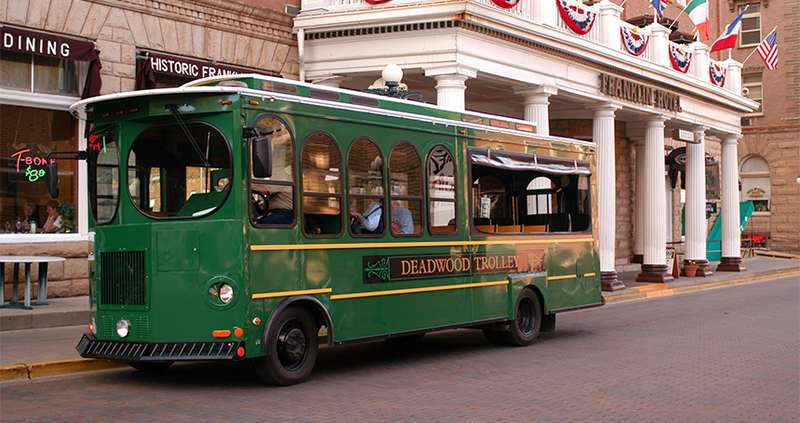 Highway 85 is one route into historic Deadwood. 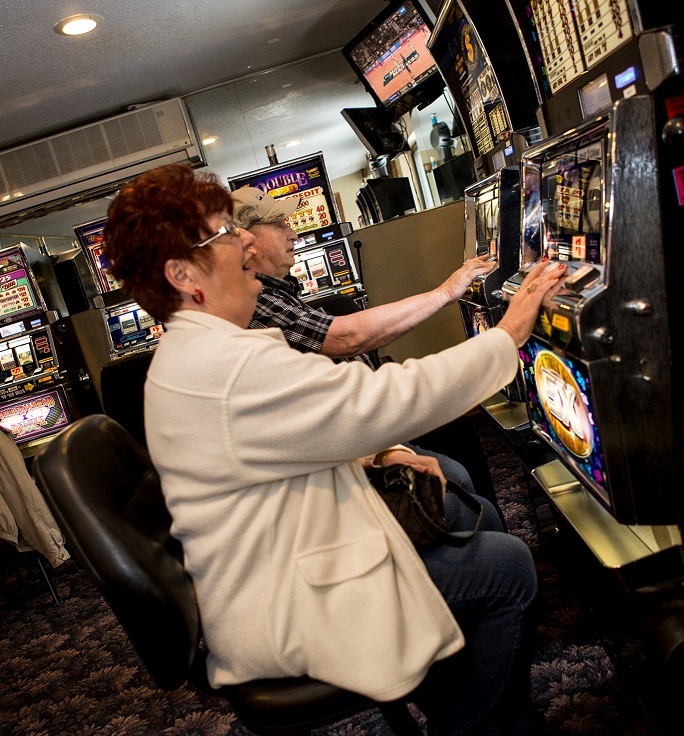 Learn about the mining and WIld West history of Deadwood and the surrounding area – find more information on local attractions.